Christian Bale is an iconic actor of his generation, particularly famous for the ‘Batman’ franchise. Read this biography to know in details about his childhood, life, career and timeline. 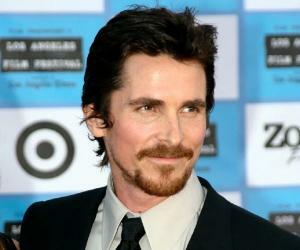 A stand-out actor of his generation, Christian Bale is loaded with talent and artistic skills. It is his ability to get into the skin of the character that helps him forward a powerful performance which leaves the audiences and the critics mesmerized and enthralled for more. Bale is known for giving intense mental and physical commitment to his role and making chameleon-like changes to meet the demands of the character. It is due to this niche that most of his movies have gained a cult status making him a cult star. 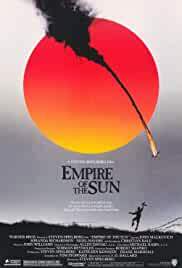 Bale rose of fame with Steven Spielberg’s ‘Empire of the Sun’ in 1987. 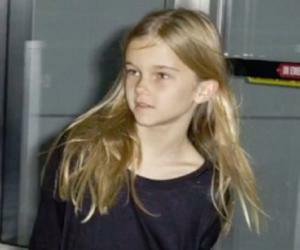 Ever since then, there has been no looking back for this talented actor who gave strong performances after the other. His breakthrough came with ‘American Psycho’ for which he lost 60 pounds to bring authenticity and realism to his character. However, immediately again he gained more than what he lost and flaunted a chiselled bod for the most successful and iconic movies of his career, the ‘Batman’ franchise. 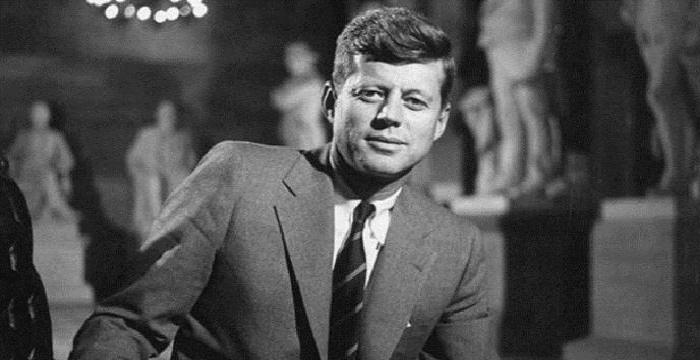 To know more interesting and intriguing facts about his life, movies, childhood and works, read on. 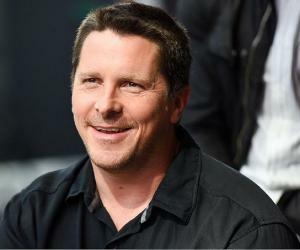 Christian Bale was born in a family of mixed heritage. 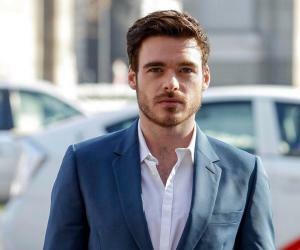 His mother, Jenny a circus performer, was English, while his father, David Charles Howard Bale an entrepreneur, commercial pilot, and talent manager by profession, was South African born. He has two sister siblings. Much of his early years were spent in England, Portugal and United States. He attended Bournemouth School for preliminary education. His mother had an overpowering influence on young Bale who took a keen interest in performing arts. A child prodigy, he made his debut in front of the camera for a commercial for the fabric softener Lenor in 1982. Thereafter, there was no looking back as he was flooded with assignments. He made a formal debut on stage opposite Rowan Atkinson for the play ‘The Nerd’ in 1984. 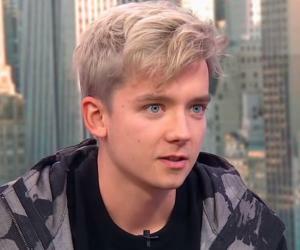 Two years later, he made his big screen debut playing the character of Tsarevich Alexei Nikolaevich for the film, ‘Anastasia: The Mystery of Anna’. A couple of more performances followed, before he achieved his breakthrough with the Steven Spielberg movie, ‘Empire of the Sun’ in 1987. The movie was a runaway success at the box office, with him earning several awards for his perfect portrayal of the character of Jim Graham. The overnight stardom and mounting expectations of people backfired as he found it difficult to adjust with the newly-found fame and star status. However, he soon calmed his nerves and featured in Kenneth Branagh’s ‘Henry V’ in 1989. 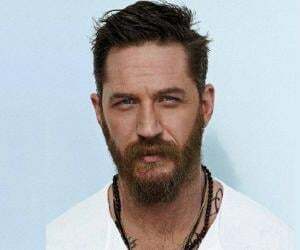 The following year, he was cast for the role of Jim Hawkins for the TV adaptation of the Robert Louis Stevenson's classic book, ‘Treasure Island’. He starred opposite Charlton Heston. The decade of 1990 had many releases schedules for him. While ‘Newsies’ bombed at the box office, film adaptation of the classic ‘Little Women’ had him playing a supporting role. His other film releases include, ‘The Portrait of a Lady’, ‘Velvet Goldmine’. He did a voice role for Thomas, a young compatriot of Captain John Smith, in Disney's ‘Pocahontas’ in 1994. In 1999, he was part of the huge star cast for Kenneth Branagh’s updated version of William Shakespeare's A Midsummer Night's Dream. He made his dream run at the box office in the new millennium with the 2000 released film, ‘American Psycho’. Cast for the character of Patrick Bateman, he gave a heroic performance transforming himself completely to meet the demands of the character. The movie gained a cult status. His streak of success at the box office virtually ended in 2002 after his three films released for the year failed to make it to the box office, namely, ‘’Laurel Canyon’, ‘Reign of Fire’ and ‘Equilibrium’. The duds propelled him to go on a year-long sabbatical from films. 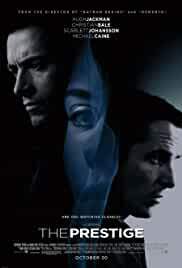 He returned with a bang with Brad Anderson’s psychological thriller, ‘The Machinist’. Playing the character of Trevor Reznik, he went deep into it by losing 60 pounds to bring authenticity and realism in his portrayal. This movie too gained a cult status. Subsequently, he did a voice role in Hayao Miyazaki's ‘Spirited Away’ for the titular character, Howl. The movie was extremely well received by the critics and audience and did an astounding business at the box office. No sooner he won the title role of ‘Batman’ and his alter ego, Bruce Wayne in Christopher Nolan's ‘Batman Begins’. The film, unlike its predecessors in the category, was a comprehensive hit with packed theatres worldwide. His portrayal of the role with complete perfection earned him a couple of awards. 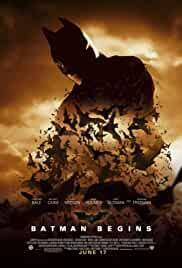 ‘Batman Begins’ was followed by its 2008 sequel, ‘The Dark Knight’, which unlike its forerunner was even a greater box office hit. The movie went on to gross over $1 billion at the box office worldwide, making it the fourth-highest grossing movie of that time. In 2010, he clinched 30 awards including his first Golden Globe and Academy Award for playing the role of Dicky Eklund in David O. Russell-directed drama film, ‘The Fighter’. In 2011, he appeared in Zhang Yimou’s ‘The Flowers of War’, playing the role of John Miller. A historical drama war film, the movie did an average business at the box office. 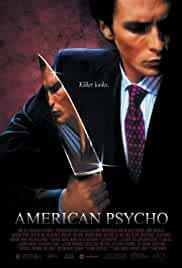 ‘American Psycho’ was a breakthrough movie in the career of this prolific actor. The movie was a resounding success at the box office, drawing about US$34 million. The movie gained a cult status and so did he for portraying the role of Patrick Bateman with deep perfection. 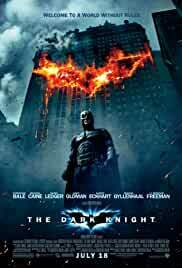 The ‘Batman’ franchise is his magnum opus in his long list of filmography. Each of the movies in the trilogy was a stunning success and a major hit both in US and overseas. 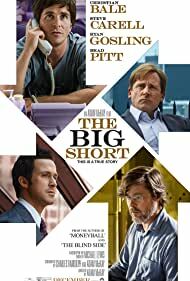 While the first film grossed US$370 million worldwide, the second in the series did a business of more than US$1000 million, setting three new U.S. box office records. The third film too was highly successful and gained about US$1084 million at the box office. ‘The Fighter’ is yet another star film in his filmography. 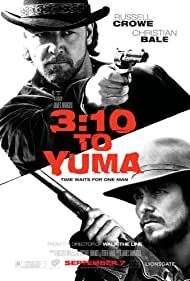 The movie was extremely well received by both the audience and the critics alike. It drew US$129 million at the box office, which is five times the cost of its production. Additionally, the movie won the prestigious Academy Award and Golden Globe award. His first ever award victory was for Steven Spielberg’s ‘Empire of the Sun’, for which he won National Board of Review Best Juvenile Performance Award and Young Artist Award. 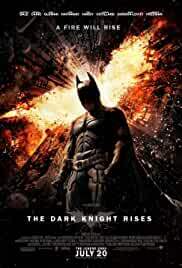 For playing the role of Batman in the ‘Batman’ franchise, he won a couple of awards including MTV Movie Awards, Empire Awards, Saturn Awards, Scream Awards, People’s Choice Award and so on. As fas as awards and decorations are concerned, ‘The Fighter’ was his most successful movie, with him bagging 30 awards, 25 of which came in the category of Best Supporting Actor and 5 for Best Ensemble Cast. He won the prestigious Academy Award, BAFTA Award and Golden Globe as well for the film. He tied the marital knot with Sandra "Sibi" Blazic, a former model and make-up artist. The couple has been blessed with a daughter Emmeline. He is a philanthropist and an activist and actively supports environmental groups such as Greenpeace and the World Wildlife Fund. This talented actor of the Batman fame has a huge fan following who often refer to themselves as ‘Baleheads’ to mark their love for the actor.